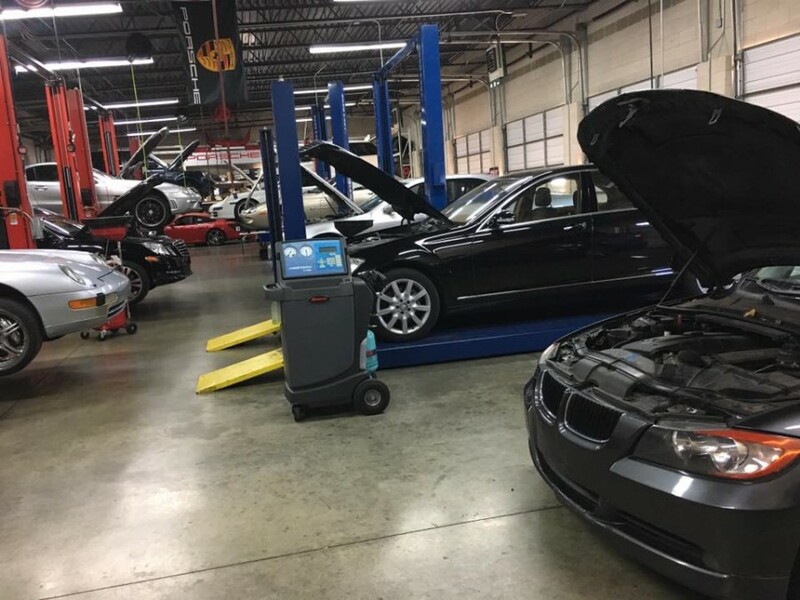 Our expert service advisor and Porsche technicians will make you feel at ease by educating you on the condition of your vehicle, as well as offer a full disclosure for all services rendered. 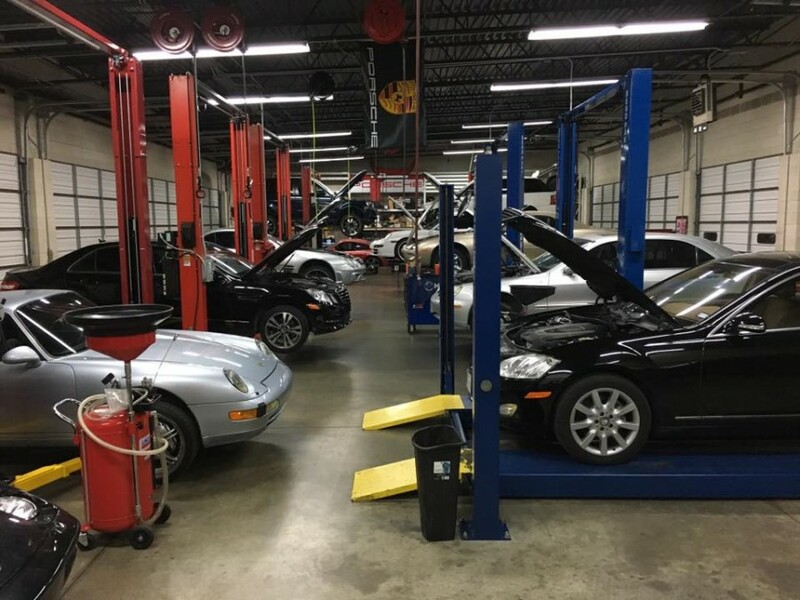 We understand that Porsche repair and maintenance can be stressful and time-consuming, so at FIX N GO, our goals are a happy experience, establishing a friendship and getting you and your Porsche back on the road, stress-free. Our specialty is Porsche with over 35 years combined between our team that includes all generation Porsches. Having the highest level in Porsches (gold master certified ) in our shop as a leader is comforting. We also work on M.BENZ / BMW / JAGUAR / LEXUS / V.W / AUDI / INFINITI / LAND ROVER / VOLVO / BENTLEY / MINI COOPER / NISSAN / HONDA / TOYOTA. I am proud to say that I accomplished my childhood dream. Since I was a little boy I liked cars, so much so that I use to sit on the side of the road and watch them passing by and speeding away. By the time I was 8 years old I was fixing all my friends bikes and soon I was fixing motorcycles too...and having fun. I developed a passion for sport cars and bikes, I got after school job at the local motorcycle shop and later at my family's own garage doing minor stuff such as oil changes and tune-ups. Later on I got a job at machine shop, that was my turning point in my life because at the machine shop I learned the basic rules of how be a good mechanic that can make it work under any condition. Then I moved to Toronto, Canada in my late teens and that's where everything really begun. My first apprentice job was with Mazda Canada. I also got my Auto Mechanics Certificate from Centennial College of applied arts and technology. I landed a job with Mercedes Benz, after I worked there for a while and completed all my trainings. I then pursued a career with BMW and completed all their trainings. Then I needed something more exciting and I accepted an offer with Ferrari and Maserati, also worked on Rolls-Royce. 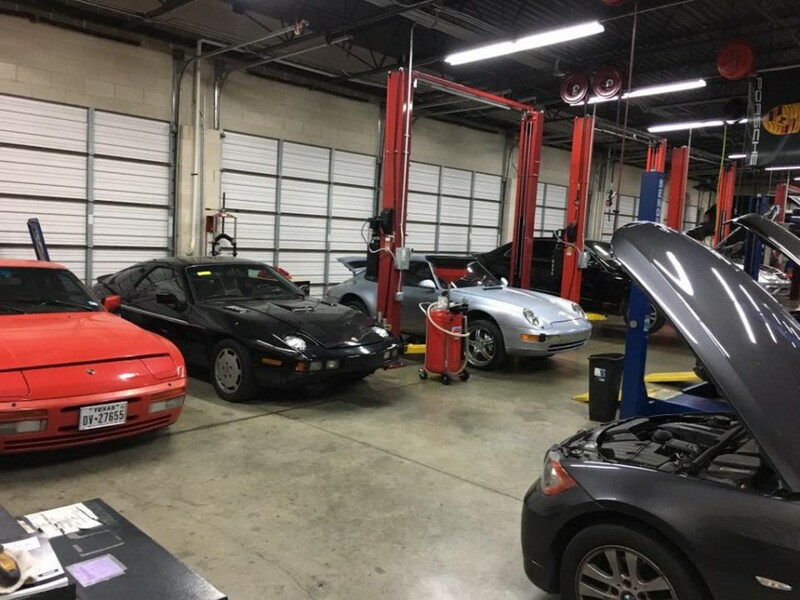 Soon after I got all my licenses and all the certifications that I needed I moved to the USA and began work at independent auto repair shop and later I got a job with a Porsche dealership here in Texas in 1996. One year later I became a Porsche tech. I now have achieved one of the highest Certifications in Porsche worldwide, GOLD MASTER TECHNICIAN. I have over 17 years Porsche experience and almost 25 years with all other exciting brands. I have to say after all these years with all the nice cars that I have to come to work with, my favorite one is GT2RS. And yes, I still enjoy listening to the engines growl. I’ve known Danny for over 10 years, as we once worked together at Porsche dealer in Dallas, TX. As a salesperson, I was well-acquainted with our service team, and knew that Danny, especially, was very consistent and highly reliable in his work, and always managed to do it with a friendly smile. Because of his professionalism, dedication, and experience, I have long-entrusted him with the service and maintenance of my own vehicles, including several late-model 911's and Boxsters. Without reservation, I highly recommend Danny to anyone seeking a knowledgeable, reliable and friendly mechanic/technician for the care of their automobile(s). I have used Danny for maintenance and repairs on my Porsche and Mercedes automobiles. I find him to be quite knowledgeable, honest, and reasonably priced, doing what he says when he says. His shop has always appeared clean and organized. Happy to have found his shop! Could not be happier with my experience. From the moment I arrived, Danny treated me and my car with the utmost care and respect. His service is top-notch and his prices are more than fair. What I appreciate most is that he always reachable when I call in to check on its status or with a follow-up question. I look forward to bringing my car in for its regularly-scheduled maintenance. Thank you! It is hard to say a mechanic is an artist but i would consider Danny an artist! It is the most impressive mechanic i have ever encountered in my life. His hands are magic to me. I had a chance to see him work on my car, and i was amazed by how fast he was working. He is able to fix something that someone would normally take an hour to finish in 15 minutes! It truly is amazing to watch him work, and do what he does best! It’s almost like nothing impossible for him. He is also very humble and easy to talk to, I can easily say that I can trust him and his talent, eyes closed. This guy is the best in the Porsche business. If you have a Porsche please bring it to him he will take care of you!!! You are the best in town as I experienced your work on all the repairs you have done on my BMW and on my mom's Nissan Altima. Cost and labors are extremely much much lower than everyone else I had tried before. Your are so honest and I will keep coming to you and will recommend you to everyone that I know. I'm so pleased to hear you are opening a new shop. You have handled every issue with my Porsche Cayanne with professionalism and integrity and a very reasonable price. Every friend I have recommended to you has had the same experience. I will continue to refer you customers even if you are a little less convenient. technician. You would be well advised to use Danny Kaheh for all you cars service and repair needs. He strives for perfection in everything he does and he is a pleasure to do business with. Great first experience on a minor repair and oil change. Took back today because the “oil failure” warning came on. Tony hooked it up to his Porsche diagnostic tool. No error codes on the sensor. He checked the connections and they were tight. Told me to bring it back if it does it again and he will change the sensor. I asked how much I owed him, and he said, “Nothing, you’re my customer. If you need the oil topped off or anything between changes, just come in and I’ll take care of it.” Just not used to someone not always being out for money. Will take all of my vehicles here. I met Danny at a local Cars and Coffee event. After checking out his website, I was impressed enough to bring my Porsche in for service to his shop, Fix N Go. Entering his shop was even more impressive. Everything was spotless, and Danny's amazing credentials and awards lined the walls. Four other Porsches were already in bays. What was most impressive however, was how helpful Danny, Michael and Kevin were during the entire service. Kevin even performed a complete check of my Boxster for free before the service. Quality service at an excellent price, and the knowledge Danny and his crew shared with me was invaluable. I will be back for sure for my next service! 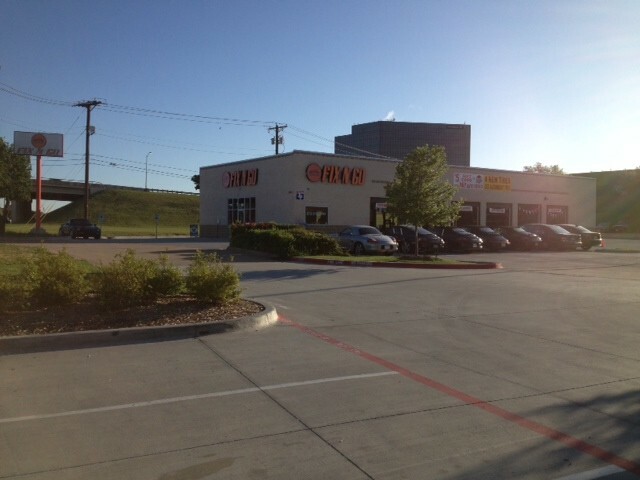 Danny and his staff at Fix N Go are simply the best. 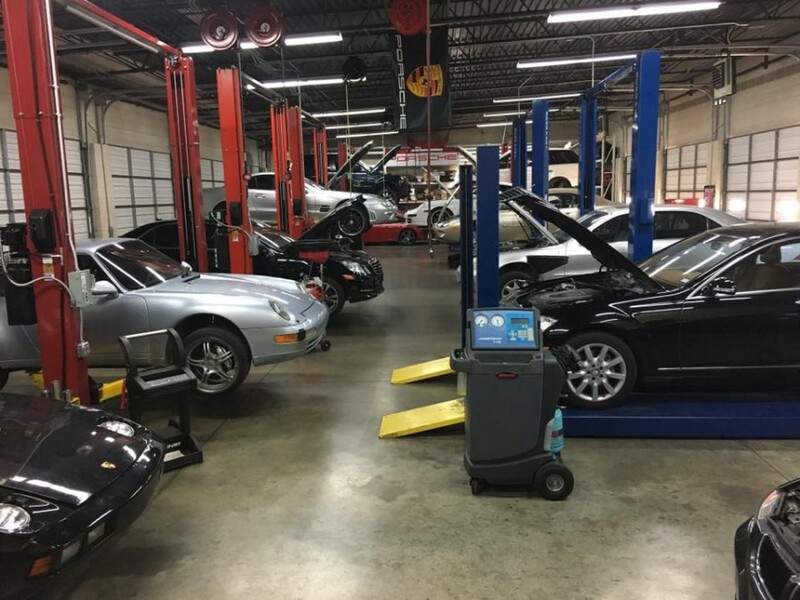 Danny recently completed service on my Porsche and, as usual, thoroughly impressed me with his professionalism and integrity - themes that undoubtedly filter down to every member of his team. Danny explained everything regarding my repairs and got me back on the road in no time at all. From here on out I will ONLY take my and my wife's car to Danny at Fix N Go. When we look for a mechanic the word I would use is trust. I trust Danny at Fix N Go because he understands that I depend on the mechanic to make my cars work right, but he treats me with respect. When I came in with a check engine light, he diagnose the problem to be the "brain" but he thought it could also be caused by timing actuator. He spent the time to make sure it was not the computer because it is a more expensive repair (at the mercy at Porsche). Danny took the time to make sure the job is done right the first time and for that I thank and trust him. I don’t let anyone work on this car. Want quality service at a reasonable rate? Go to Danny! The personal service and quality workmanship demonstrated at Danny’s Fix N Go is outstanding. No more trips to the Porsche dealership. Danny will now service and repair all my vehicles. Can’t believe I found Danny by chance. You now have the word don’t bother to look anywhere else, call Danny and the Fix N Go gang! A year ago the A/C was barely cool when at idle, and warmed up a lot when in motion. The dealer tried one $1,500 repair (replacing lines front to rear), said it was 'fixed,' but it didn't seem any better. 3 months later I took it in again but they "couldn't duplicate" the problem I described. They suggested air might be leaking in from the heater core (bad sealing/seized flap?) - about $4,000 to repair - so I just lived with it. When I got the mailer introducing Danny and Fix-N-Go, I thought "let me see if he has an idea." Over the phone he diagnosed the problem as probably a bad evaporator valve. Kevin and Danny opened it up and found not only the bad valve but that the dryer/filter had died and completely filled the line with 'crud' - reducing flow to almost nothing. Driving my repaired Porsche home the grin was, literally, frozen on my face! Bottom line: Danny listened, and based on my description he knew the issue right away, and saved me a ton of money not doing the wrong repair. Two Boxsters are now going to Danny and Kevin whenever they need service. Aside - Danny has been in the business a long time. We discovered that he was the technician who did the dealer inspection before I took delivery of the car (new) 13 years ago!